Emotions play a big part of our lives but do not forget that your horse also has emotions they have to work through. 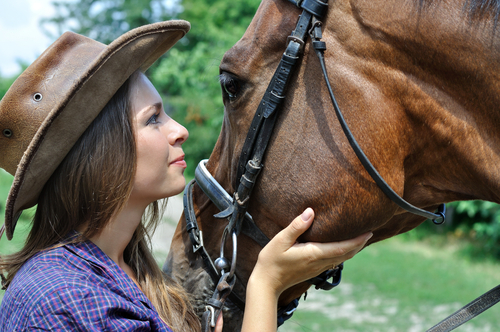 Horses are extremely emotional creatures and are susceptible to the mood around them. An expert horsemen will always check in with their horse to ensure that their mood is positive to ensure a great riding experience. Be sure that not only is your horse is in a good mood when around them but vice versa. To ensure that their mood is not a by-product of their health, look to Ark International Group for your horse medical insurance.